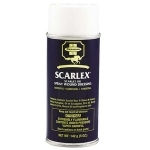 Fungasol® is a topical preparation proven to help combat fungal and bacterial skin conditions on horses, with a revolutionary Biopolysan® booster. 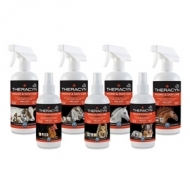 It's a complete system that lets you clean, treat, and protect. 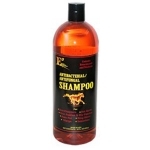 A gentle medicated shampoo commonly used for treatment and prevention of bacterial and fungal skin disorders. 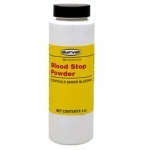 Relieves itching, irritation and skin infections. 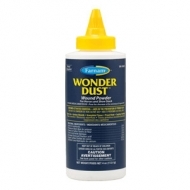 Fortified with Nano Vitamins A, C, E & F, which are NanoEncapsulated in a sustained and controlled delivery system. 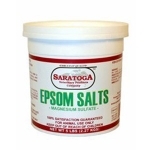 This allows for better absorption, penetration and diffusion of the vitamins, which helps prevent inflammation and aids in the healing process. 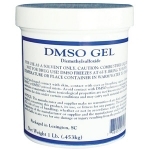 Specially formulated for horses. 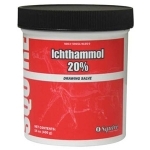 Squire Ichthammol 20% Drawing Salve 14oz is fast-acting and soothing! 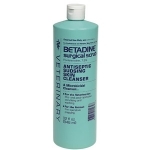 Relieves itching, swelling and minor skin irritations. 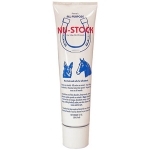 Contains lanolin to treat dry, cracked and brittle hooves and nails. 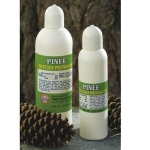 Antiseptic ointment promotes healing in wounds and helps to treat chronic inflammation. Great for packing hooves after work or racing to draw out stones and pebbles. For external use only. 32 oz. 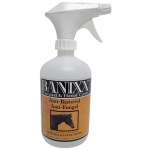 Send bacteria packing with Banixx Wound & Hoof Care Spray. 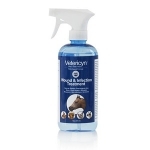 This special formula is guaranteed to kill, what veterinarians call the "big three": salmonella, staphylococcus, and pseudomonas with a 99.9% kill rate.